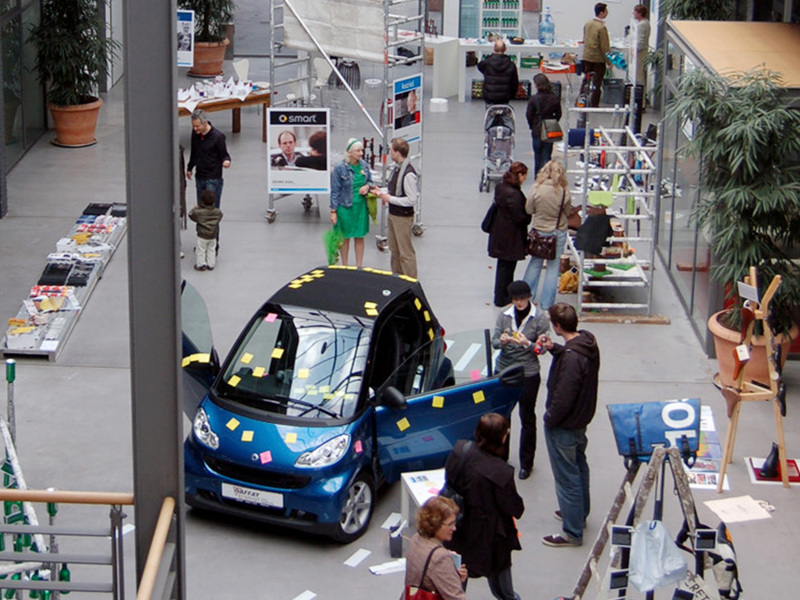 The Hanover Fair is the world's biggest industrial fair with some 250,000 visitors per year. 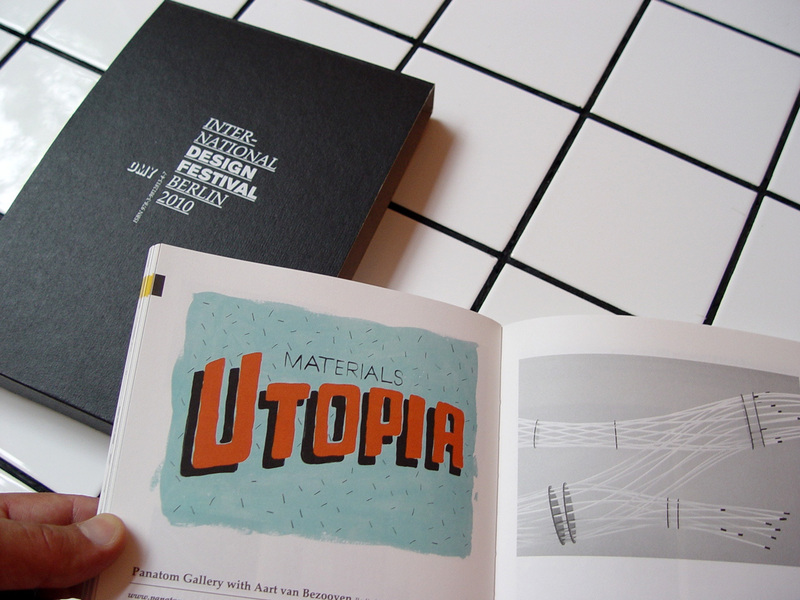 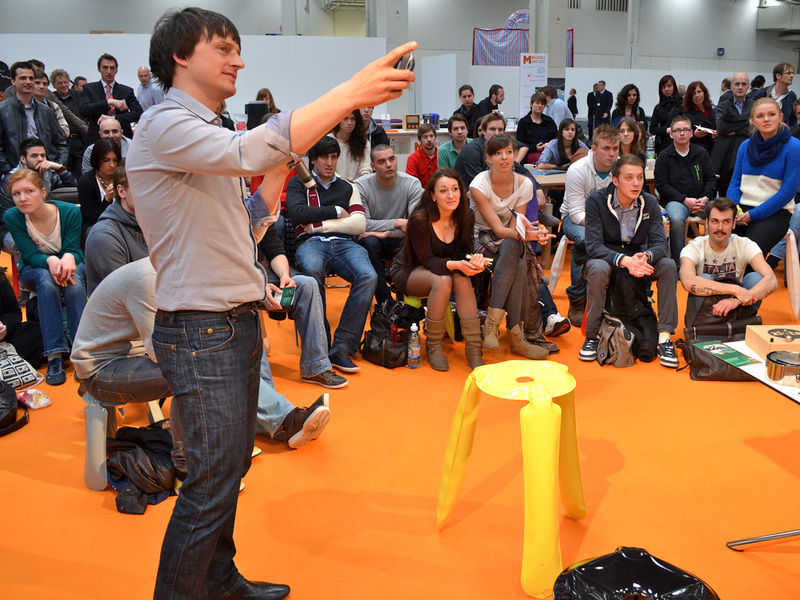 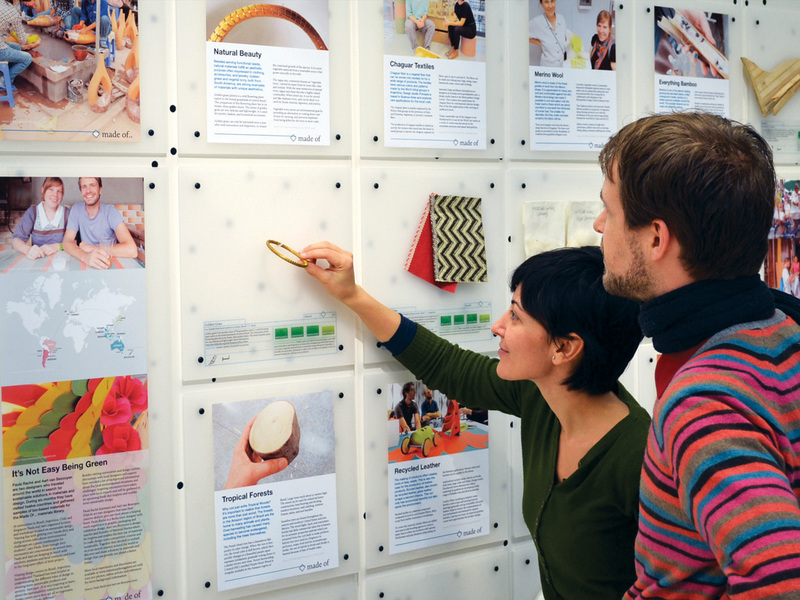 For two years, we organized a materials exhibition for the Deutsche Messe. 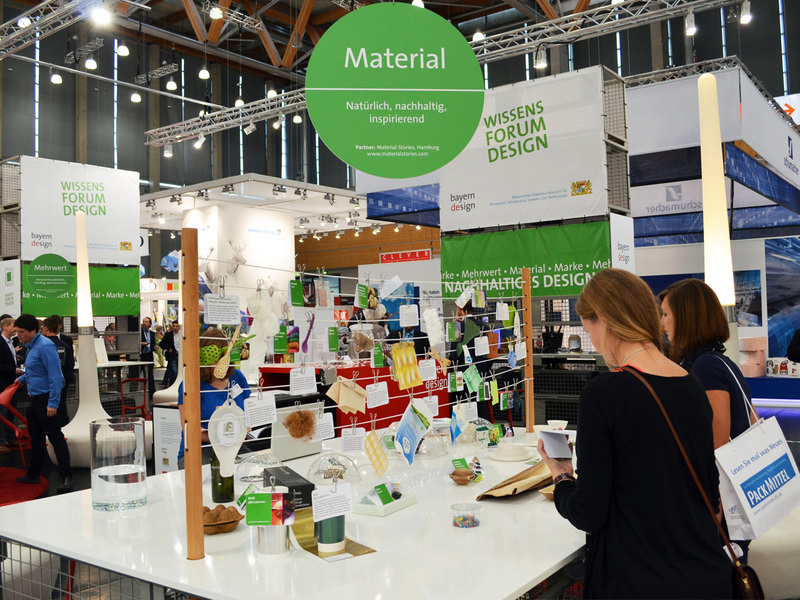 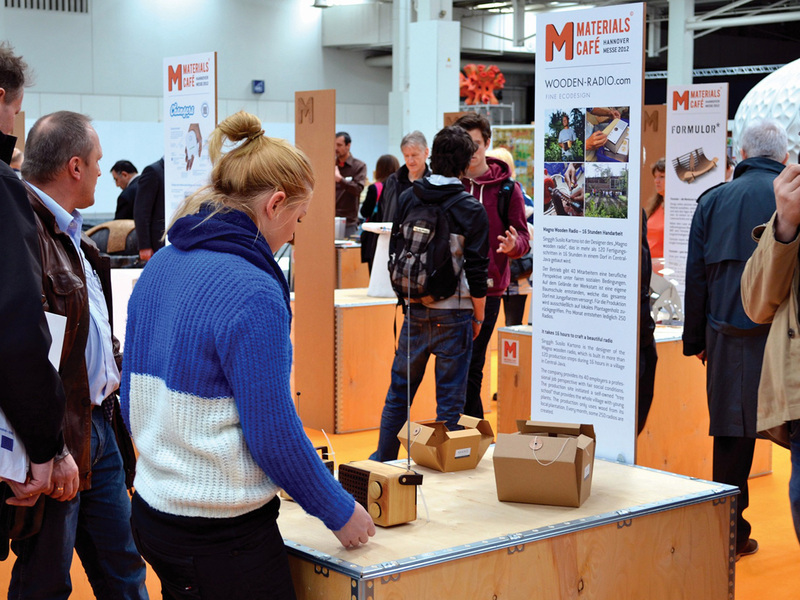 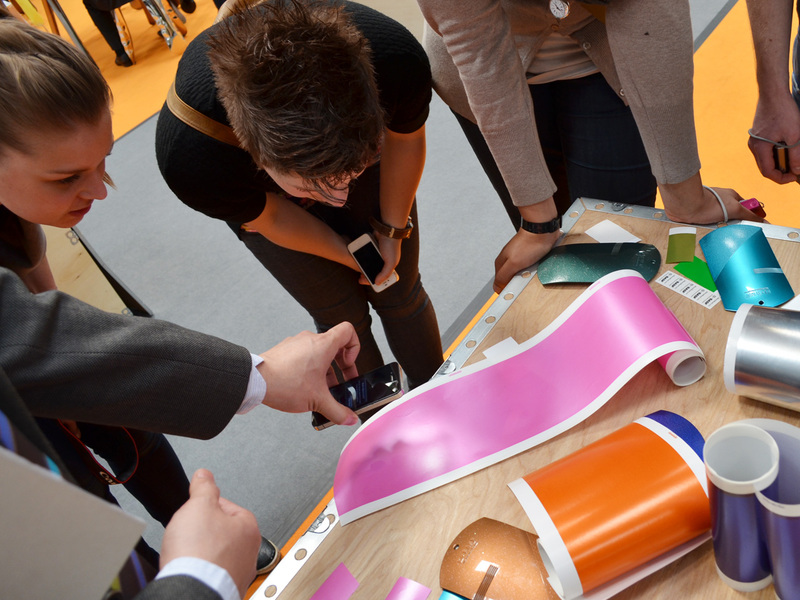 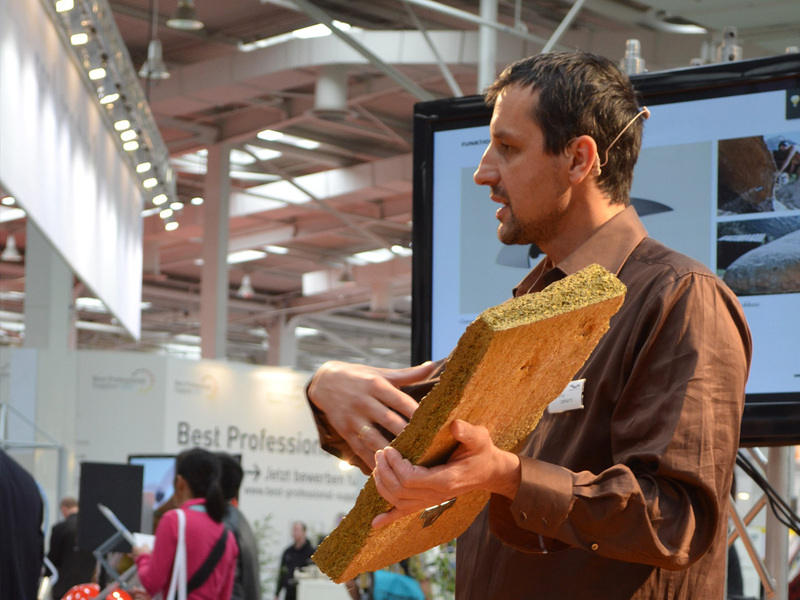 At Materials Café 2012 we brought together new materials, products and services of 30 international companies on 300 m2. 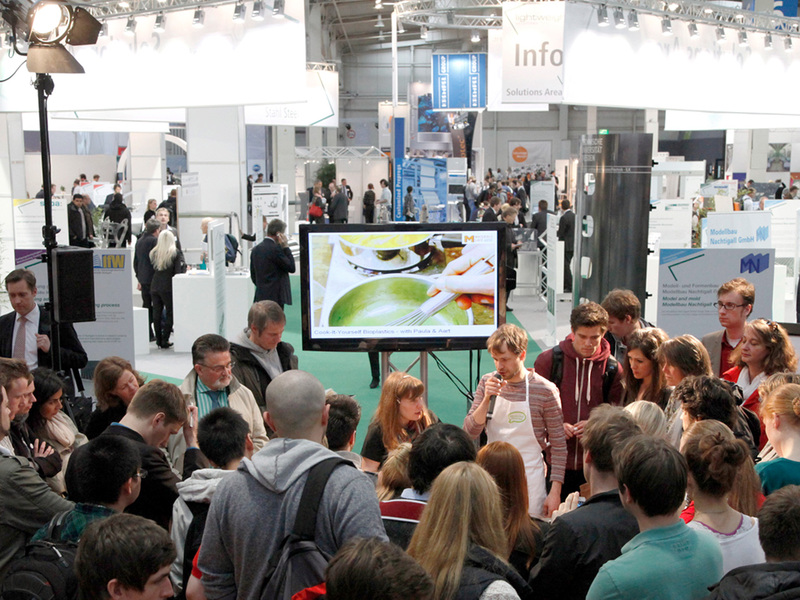 The exhibition included an inspiring program with daily lectures and live demonstrations by our exhibiting partners such as Zieta Prozessdesign (Poland), BASF (Germany), Magno Radio (Indonesia), Organoid Technologies (Austria), Studio Tjeerd Veenhoven (The Netherlands) and Changers (Germany).